The economy is struggling and the profitability is down. 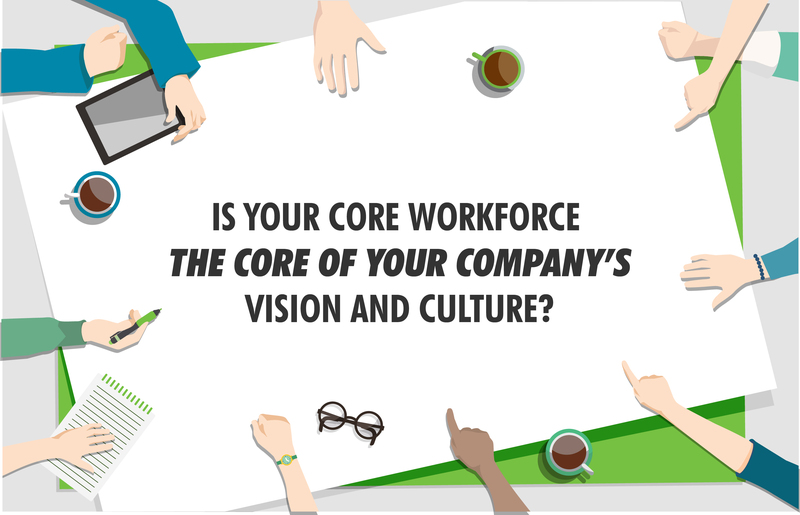 As a result, many companies are experiencing a downfall when it comes to the morale of their employees. Any sign of misunderstanding, bad timing, or ineffective tone will cost you an average of $26,041 per worker per year in lost productivity, according to the Holmes Report. Get it wrong, you will pay. Get it right, it pays off. So, how can a leader stay informed and well connected, without having to pry or insist? How do you get all the information you need and still stay “noble and wise ruler”? We have few ideas how could you pull that off. Let’s start with a general one. 1.aDo not allow, under any circumstances, the spreading of the so-called Blame Virus. Well, having in mind that exactly blame virus is “guilty” for the most common symptoms of a poor communication culture – you are to find its source and stop it right there. And how do you do it? 2. You can help them “get better” with a simple conversation. Use the approach where you re-frame your question to not sound accusatory. For example, when chasing for an update on progress, skip question formulation like these: Why you didn’t finish your part of the work? or How could you make a mistake like that? Concentrate on being smart and diplomatic, and having your employees trust you and to not be scared of your reactions. As your main goal is to be informed about the process and its progress, try something like this: What do you think we should do next? or What do you think we can achieve in the next week or two? Show them how valuable their opinion is and it will do wonders for the productivity. True accountability is not about punishment for failing to meet your expectations. As usual, it is all about respect and good communication. And, being honest. In those terms, you can always re-frame your How did that happen? to How did I, a leader, let that happen? Did you know that you can actually automate accountability? Ok, maybe not literary automate it, but you could do that to the first round of fact-finding inquiry. Which is, basically, pretty close to automating your own and everybody else’s liability. First of all, every single person who is working in your organization plays an instrumental role in your business practice. That is why you should make their work (and life) easier by asking technology to help you with that step. 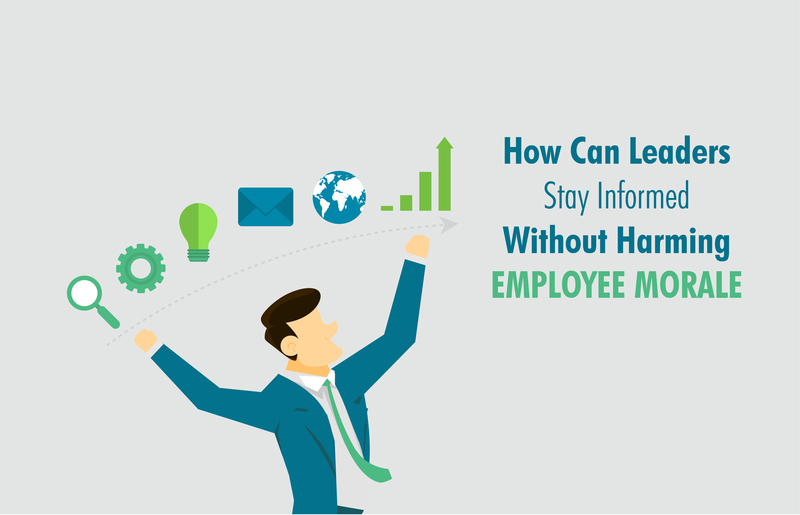 Start by conducting work management tools literacy training programs! It will foster innovation in employees, and the next thing you know – your organization will start promoting ideas that lead to great success. It is simple. People just need to know how to send, receive and understand information. That is why you need a flexible tool that can adapt to your industry! This the goal we had when we decided to create Teodesk. It will help you clear the air, get all the information needed and create a healthy and well-communicated team. Starting from its main module – Project Module! The main objective of this highly integrative, yet user-friendly, Project Module is to help you keep control over all activities. 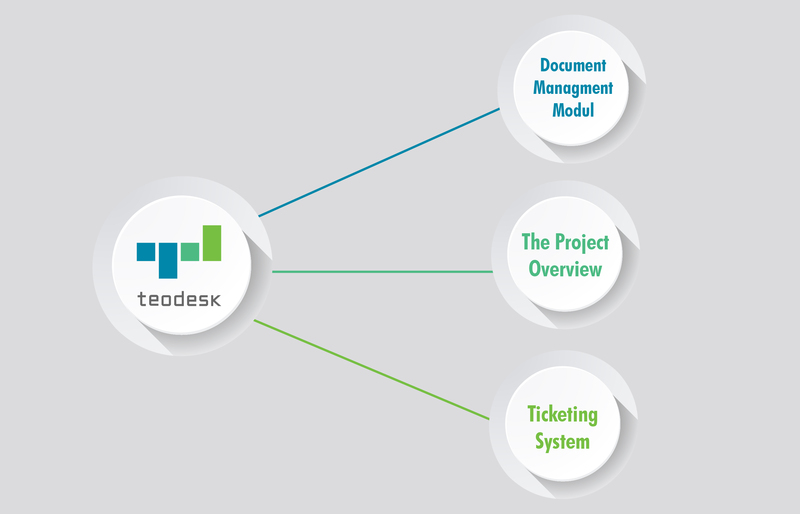 The Project Module is extremely intuitive and efficient in managing business processes and projects. All elements (communication, documents, tasks, income and expenditure, competencies of team members or any other element) can be monitored with one single click – filtered by the person in charge, status, keyword or any other category you desire. No more standing over someone’s head, asking for the progress update or avoiding eye contact on general meetings. You will have a project overview at your sight, every time you want to get updated. The Project Overview provides a clear summary of the progress of the project/operation by showing the executed (sub)tasks, phases and number of blocked or paused tasks. There is a possibility to easily manage the information about the client, type of project, budget, currency, etc. Just to be on the safe side, every task has its own independent communication between team members in a form of chat. 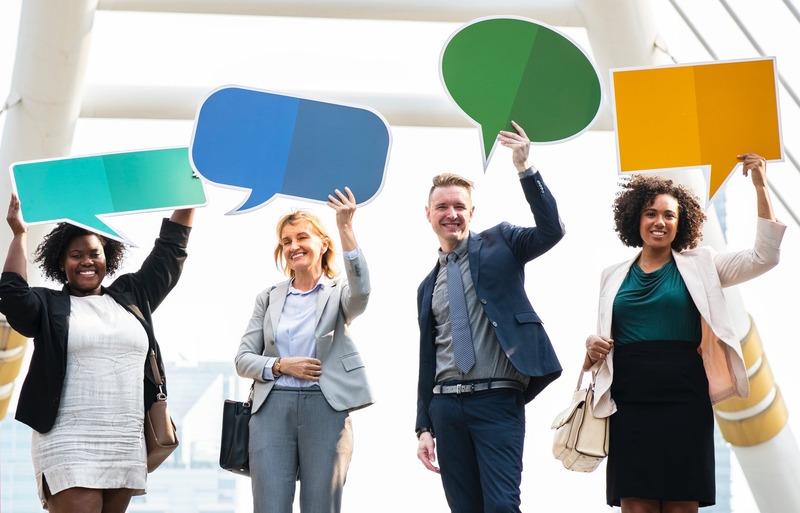 There is also a possibility of creating a project themed discussion as another form of communication, brainstorming, briefing, and problem-solving. And when it comes to the “piles of files”, you are covered. Document Management Module makes it easy to track down all files that were sent or attached through Teodesk. Documents can be searched based on different criteria: type of file, uploading date, the name of the person who uploaded the file, keywords or any other category you define. 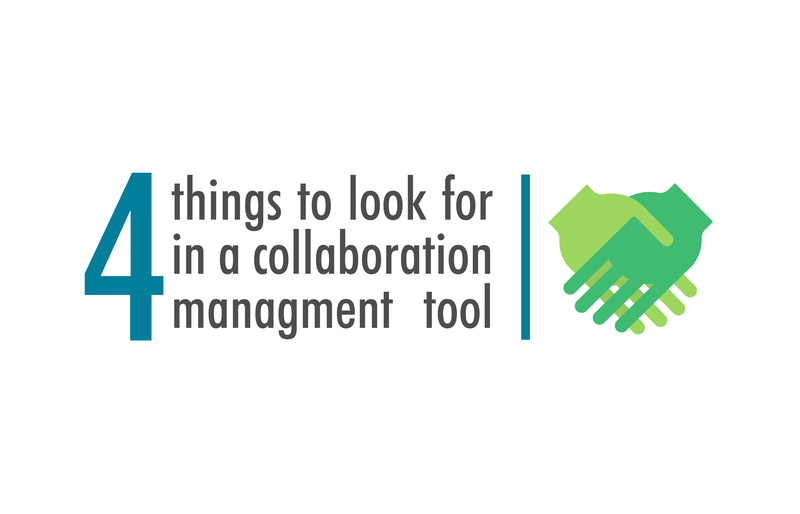 This feature is essential for high-quality communication, both external and internal. Ticketing system simplifies and speeds up the connection within the team and between you and the client. Exchange emails directly on the portal, create tickets on it and link them to the tasks. In this way, it provides you a help/service desk system to support your clients, stakeholders, applicants, internal processes, etc. Ticketing is a system that provides integration in the mail server. This leads to full data consistency within each transaction, all in one place. It simplifies and speeds up the connection within the team and between you and the client – through emails, directly on the page. This way, there is an opportunity to manage all activities in just one place and with one tool only. However, if you prefer walking around and play interrogator, be our guest! Just remember that having things in order and automated – makes a whole lot of difference. It’s lifting up the burden of being always the bad guy, the one that never leaves working employees alone. Internal Communication Tools – Why We Still Use Them? Managing remote teams across different locations, environments, and devices demands innovative workplace communication strategies – the ones that focus on improving collaboration and internal communication.